Just wanted to let you know that Icy Comet’s Blog now has a guide for Ghost Story Island! I just finished it! If you want to see the guide, just click HERE. Hi guys! Sorry I haven’t posted in such a long time! I’ve been super busy! 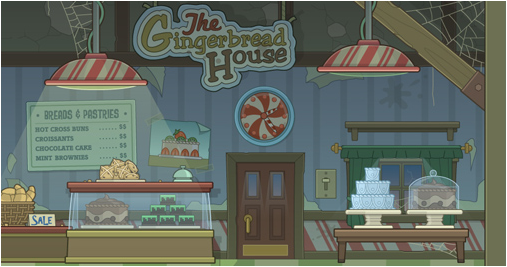 It would take too long for me to talk about everything that I haven’t posted about, so I will just tell about the most recent post from the Poptropica Creators’ Blog. The new island, Ghost Story Island, is going to be released to members on Thursday, the 15th of December. 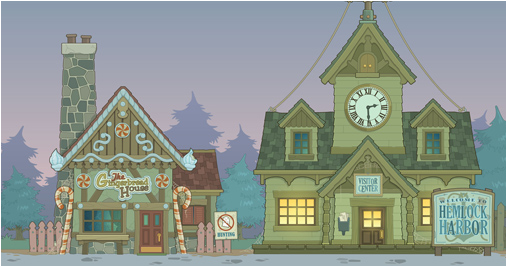 If you haven’t seen the countdown on the Poptropica homepage, here’s the news: Early Access for Ghost Story Island starts this Thursday, December 15, for Poptropica Members! The Creators recently did a post that showed something a bit spooky-looking. Here’s the ghostly post. 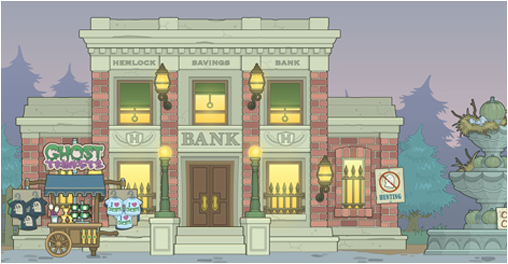 Things are about to get very spooky on Poptropica! It probably doesn’t take three guesses to tell that this picture is most likely from Ghost Story Island. Note: I meant to publish this last week. For some reason, instead of publishing, it only got saved. I didn’t realize what happened until just a few minutes ago. Sorry this is being published so late! The Poptropica Creators recently posted about what the next island is going to be. The name of the new island… Ghost Story Island! Ghost Story Island is a spooky tale unlike any you’ve ever played. We will have a lot more information about Ghost Story Island soon. In the meantime, visit the Ghost Story Island info page for more! If you can’t read it, it says this: Hemlock Harbor is a town with a secret. Restless spirits are said to haunt its shores, but no one knows who they are, what they want — or how to get rid of them. Can you hunt the ghosts of Hemlock Harbor and uncover the mystery that will set them free? Now, onto the second order of business. The New Adventure, Legendary Swords is out for everyone to play! 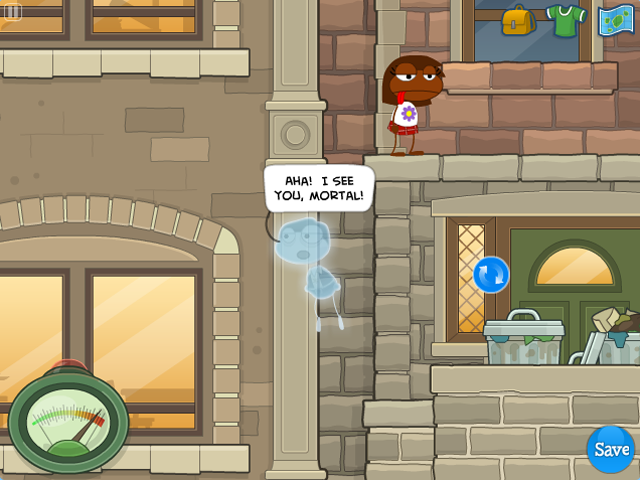 So, what are you waiting for, head on over to Poptropica and begin the adventure of a lifetime!